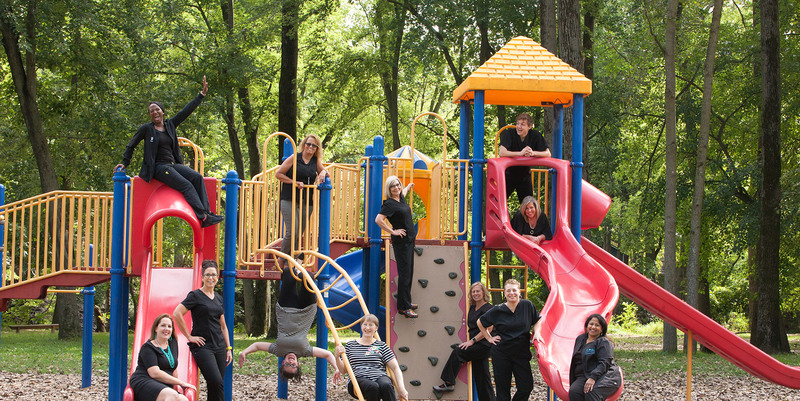 Our goal is to provide every child with a positive dental experience right from the start ! Our practice philosophy is based on our core principles of providing quality care, positive experiences, education and prevention. We work with the parents as a team to build unique lasting relationships with every child and family. Positive dental experience helps to establish trust and confidence that will last a lifetime in your child. 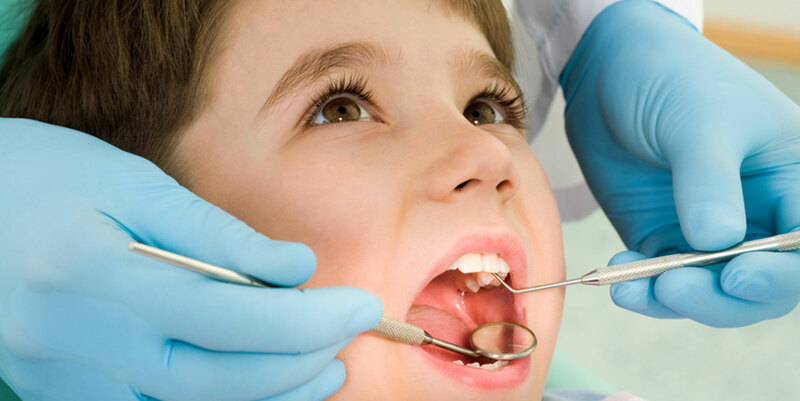 Pediatric dentists and their staff have been specially trained to help young, apprehensive children feel good about seeing the dentist and taking care of their teeth. 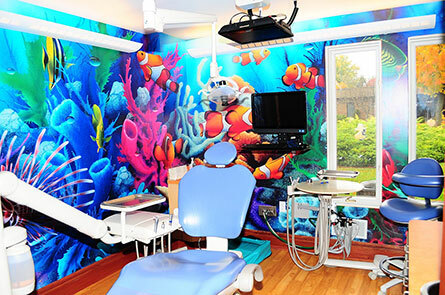 Friendly, compassionate professionals and bright, cheerful office surroundings are all there to help your child feel comfortable and at ease with visiting the dentist. 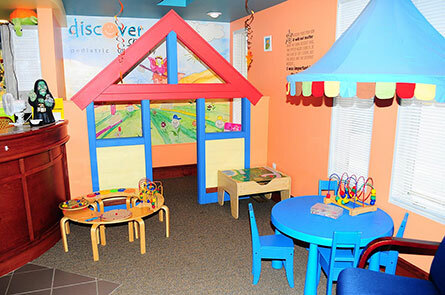 At Discover Smiles, we take great pride in providing a preventive Infant and Toddler Oral Health program. Our practice philosophy is “prevention is better than cure”. Restoring your child’s smile is important to us. 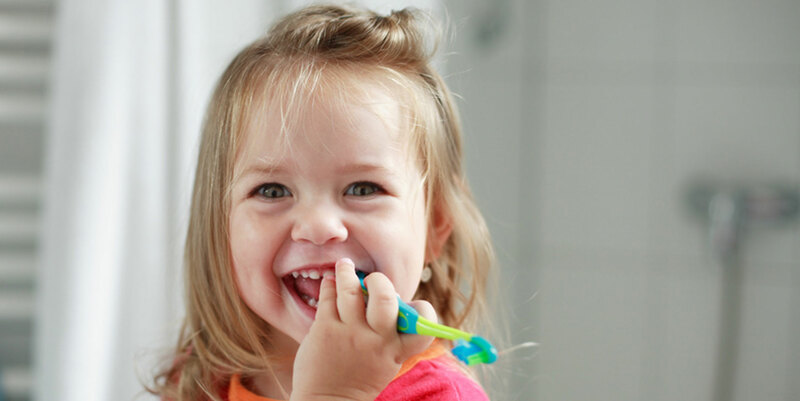 As specialists in pediatric dentistry, we offer a combination of behavior management methods that may help your child be more relaxed and confident during dental treatment. 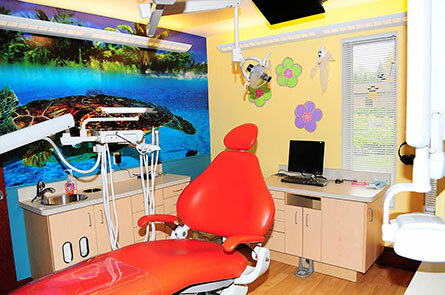 We provide comprehensive dental treatment and management of oral complications in children undergoing cancer treatment, and long-term follow-up of complications in pediatric cancer therapy. Come in Today and Discover Your Smile! Took my 3 year old son there today. Was impressed by the first step in the door. Barely sat down and they were ready to see him. Rooms are amazing and so wonderful for children. My son did great even when being left alone for his X-rays. He didn’t want to leave. The Dr is amazing. She took the time to sit down to explain everything in detail. I would HIGHLY recommend Discover Smiles Pediatric Dentistry!!!! 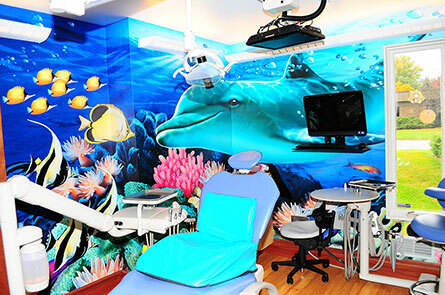 Discover Smiles Pediatric Dentistry is amazing!! The entire staff were so friendly and made my 1-year-old’s first experience seemless. Catherine, the secretary, was so nice and was able to schedule a new-patient appointment for my son the day after I called to get him in the practice!! Love it! Our two year old daughter has meltdowns at doctors appointments so I had a feeling she would be the same visiting the dentist. After looking at reviews, I thought Discover Smiles would be a good fit and I was right! Her behavior didn't phase them, they were patient and kind, it was very kid friendly environment and I got all the information I needed. I highly recommend! "Dr. Ramaswami was very informative about our visit. She took the time to go over all of the paper work and let me ask as many questions as I wanted to. Most of all she and the staff were very good with my son." "Great team ! Very kids friendly ! We have always great experience with the quality of the care that we receive. I specially like the way that Dr. Ramasawani talks with my daughter through the procedure and filling her tooth. Highly recommend her and her group!" "Discover Smiles and Dr. Ramaswami are great! My daughters’ visits are thorough, comprehensive, and enjoyable for them. I appreciate the care that my girls are given on each and every visit. I HIGHLY recommend Discover Smiles!" "The staff is absolutely amazing! They always explain everything in great detail, teach great oral health in ways kids enjoy and understand. My son is Autistic and often has meltdowns so it’s a blessing having a staff that understands and is so patient with him! 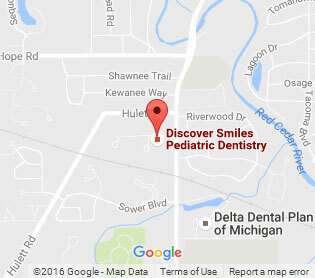 Definitely recommend this dental pediatric office to families with young ones!" Choose a payment option below.